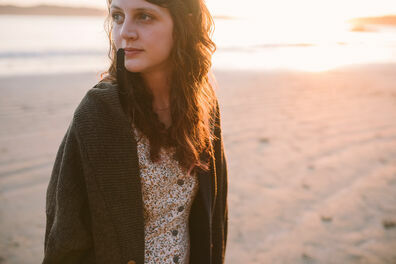 The Roastery, located at 681 Industrial Way in Tofino, is our creative space and production zone. 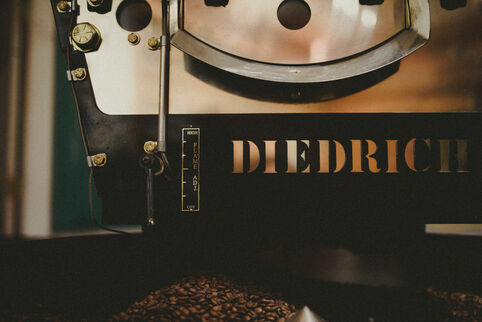 Using Diedrich coffee roasters, we roast small batches of green bean for our café and wholesale customers. 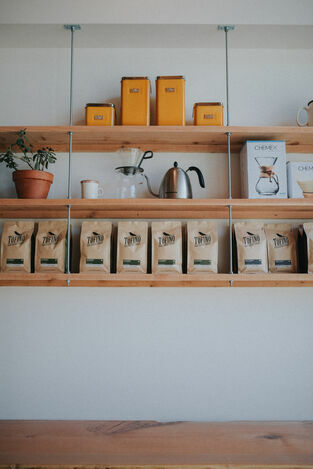 It is open 7am-4 pm daily for take away coffee and retail sales of bean. 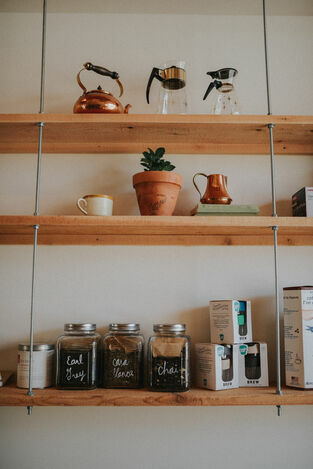 You can purchase our coffee at either location and online. 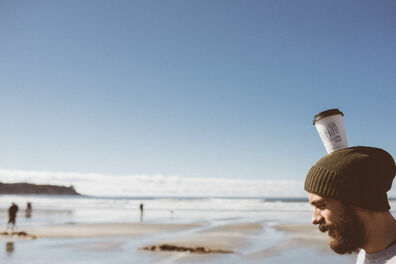 Where to find our coffee in‍‍‍ Tofino? 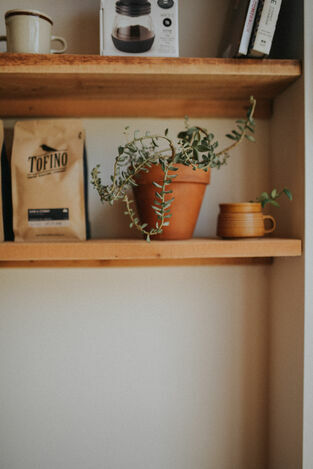 Culinary history now focusing on the art of roas‍‍‍ting coffee. 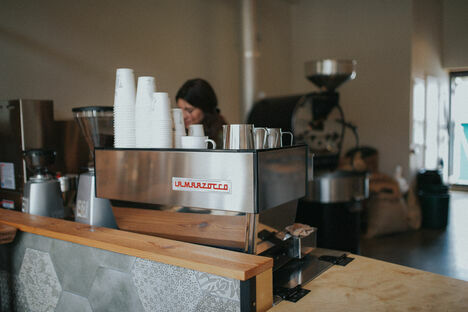 A blend of Guatemalan, Peruvian, and Indonesian coffees roasted to Full-City (Medium-Dark). 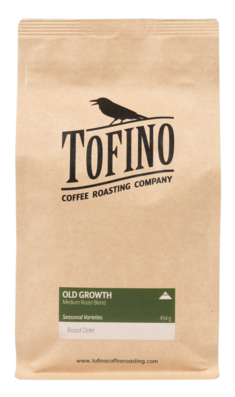 Big body and a well rounded flavour profile make this a great blend for both espresso and filter preparations. This is our signature medium roast house blend. Can always be found served as espresso at our café. 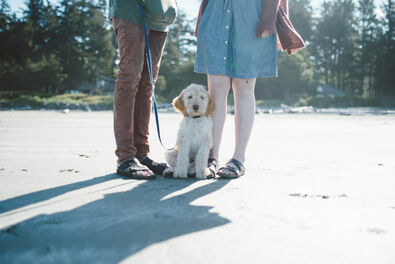 An addiction for many local to Tofino. Seasonally available coffees blended and roasted to highlight sweetness. 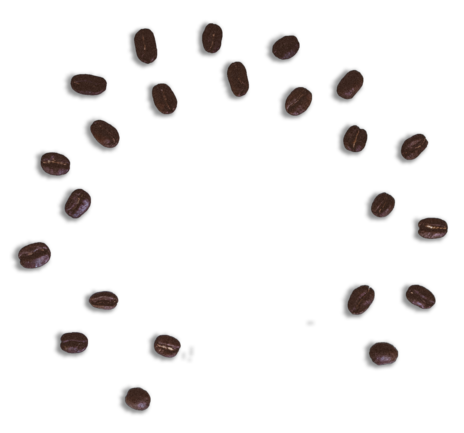 A rotating selection of fresh crop single origin varieties of coffee. 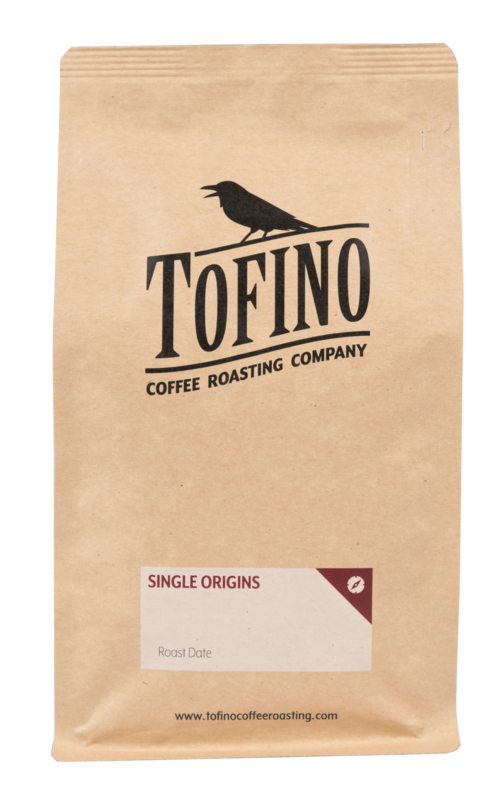 Single origin Peruvian coffee decaffeinated by Swiss Water P‍‍‍rocess. 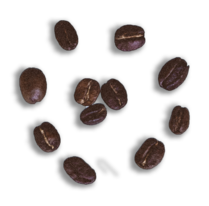 Roasted medium-dark. 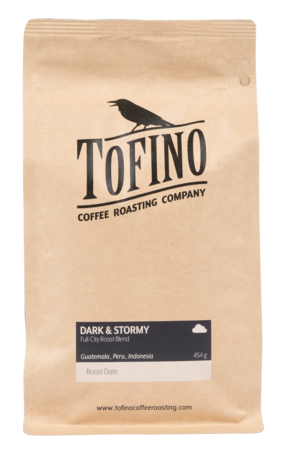 A great tasting and easy drinking decaf for anytime of day. 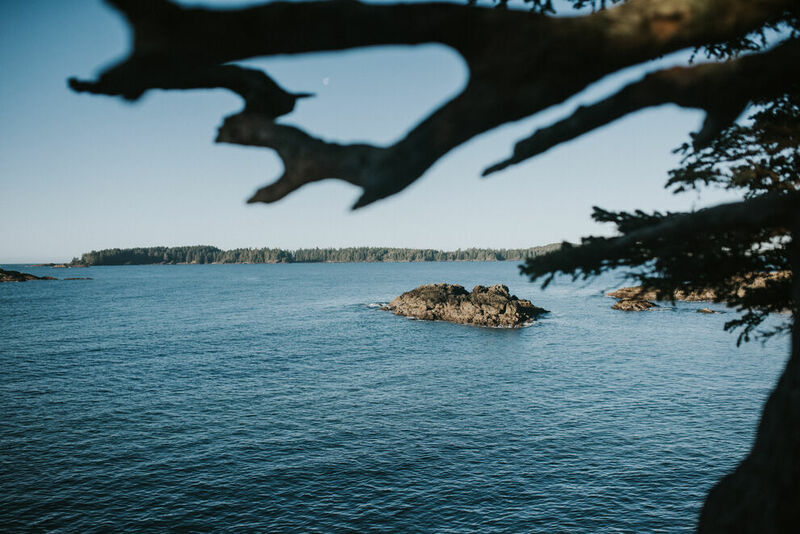 We are a small roaste‍‍‍ry and café‍‍‍ located in Tofino, British Columbia. 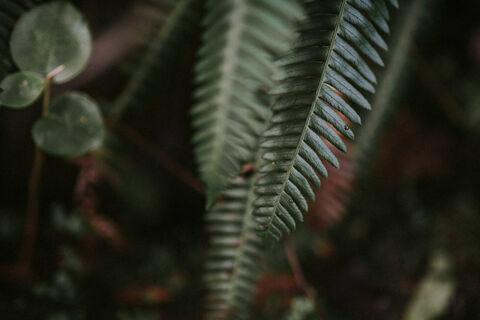 Sourcing ethically grown or organic green bean from a select coffee growing regions.